It’s tough to climb the corporate ladder. 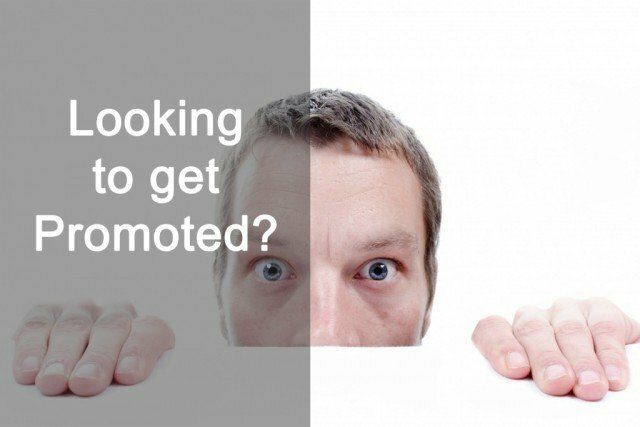 A promotion won’t just fall into your lap. Want to know how to get a promotion? You’ll need to be a patient and proactive team player and an ambitious self-promoter. You’ll also need to begin networking for a promotion. In this podcast, Steve discusses the value of a mentoring relationship to guide you through the career development process.